for $169,900 with 2 bedrooms and 2 full baths. This 1,064 square foot condo was built in 1988. 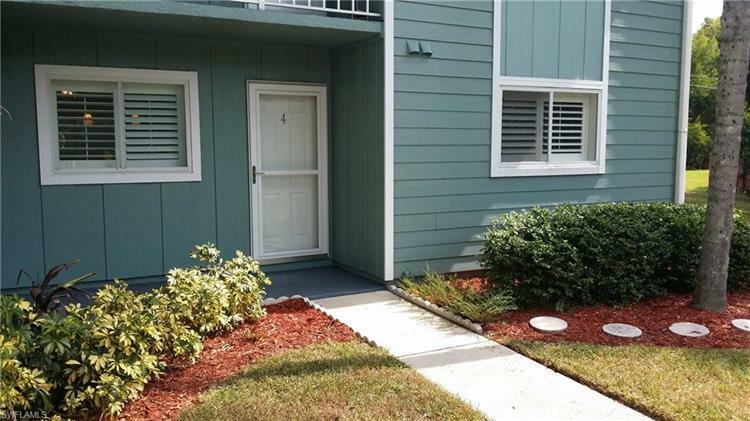 Completely remodeled with no expense spared two bedroom two bath condo in Palm River, convenient to Beaches, Mercato and all North Naples has to offer. Enjoy relaxing views of undeveloped woods from screen private porch. 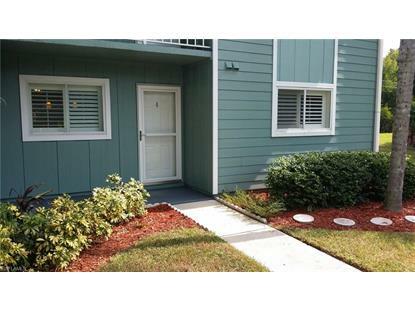 Corner unit provides privacy, lovely split floorplan with walk in closet in master, lots of storage i.e. large walk in laundry storage room inside the condo. Remodeling improvements included travetine and wood floors, stainless steel appliances, wood cabinetry, granite counters, HVAC, front loading washer and dryer. This condo will amaze. See It Today!